As Always, For Always. Mitsubishi Electric, Your Best Partner for Safety and Trust. 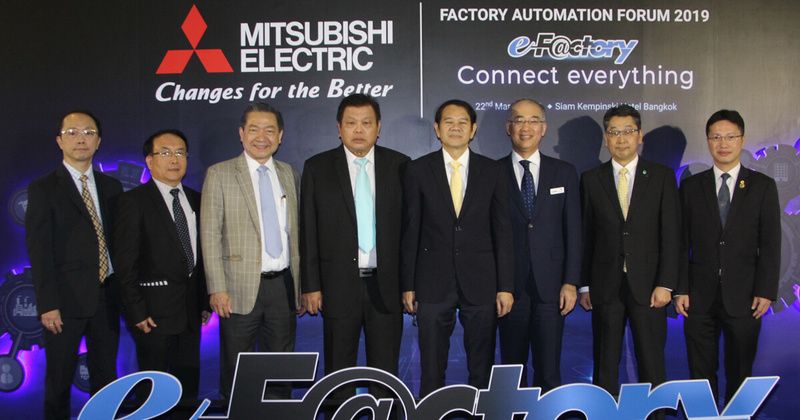 Mitsubishi Electric serves its customers as a comprehensive factory automation (FA) manufacturer dealing in all aspects of manufacturing. 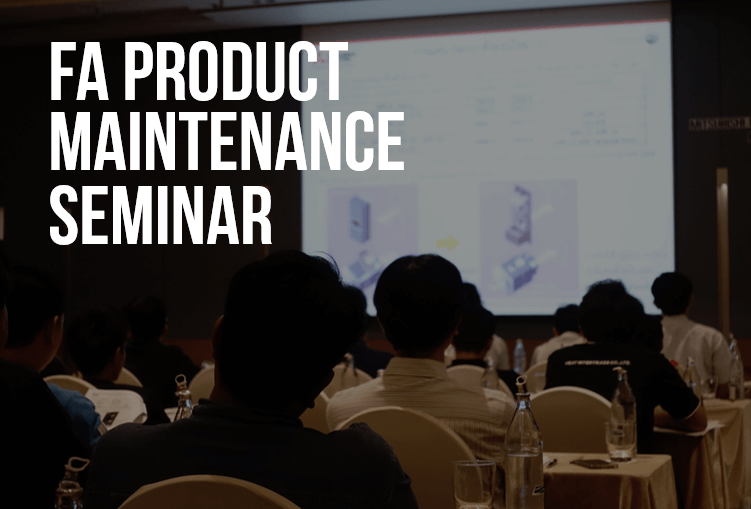 Along with developing products that match its customers' needs, Mitsubishi Electric utilizes its advanced engineering techniques to provide reliable FA solutions with an eye to the next generation of manufacturing. Our visualization products provide HMI solution that scales from a stand-alone, machine-level HMI to a supervisory control and data acquisition solution. With a broad selection of models to choose from, Mitsubishi Electric has the robots needed for high-tech applications. Our low-voltage switchgear provides high performance and ease of operation in applications ranging from branch circuit protection to complex motor control demands. We propose new value in edge computing, high-order IT system linkage, device control, etc. with the flexibility of FA application and flexibility by using general purpose applications.